Make no mistake. This is a sweet children's book. Marlon meets Wesley. 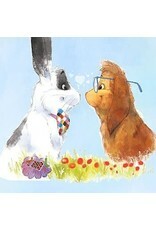 They fall in love and never want to hop without each other again. 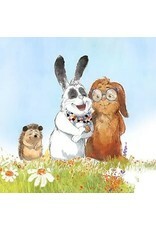 A wonderful book for teaching tolerance and acceptance and. well, standing up to the Man. In this case, the Man is Vice President Mike Pence. 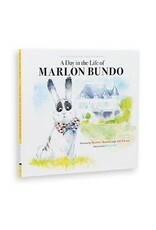 John Oliver of HBO's Last Week Tonight likes only one thing about Pence and that is his bunny named Marlon Bundo. He has to give him props on a solid bunny pun name. But that is it, everything else about Mike Pence Oliver finds offensive. Starting with his willingness to defend Trump's false statements. Then what about attacking a Disney movie because it showed a woman in combat, to which he said, "Woman in combat. Bad Idea." But really, it is Pence's long-standing and well-documented hostility toward the LGBTQ community that inspired Oliver and creative cohorts to write this story of tolerance and then donate the proceeds to the Trevor Project and AIDS United. The Trevor Project provides crisis intervention and suicide prevention for LGBT youth. While AIDS United seeks to eradicate AID through all avenues, hence the United. 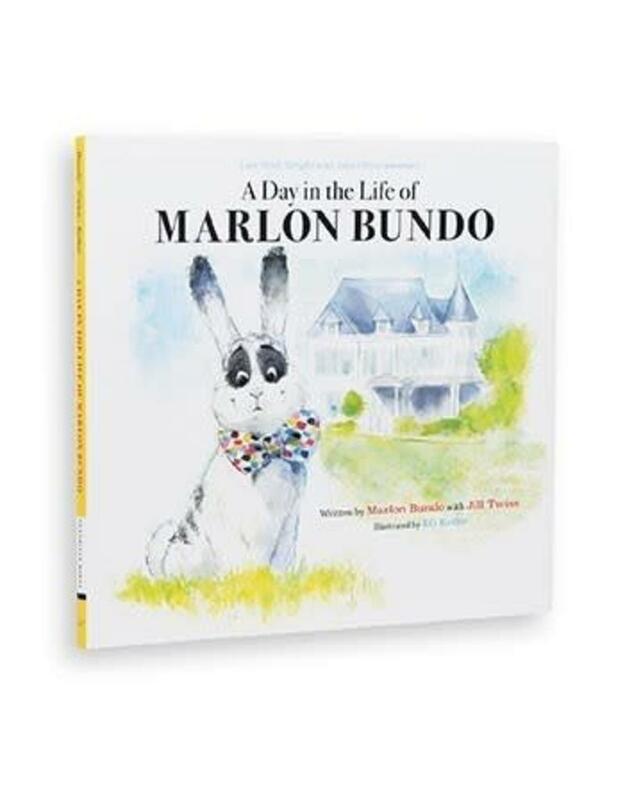 And yes, the other part of this story is A Day in the Life of Marlon Bundo is in response to A Day in the Life of the Vice President about Pence and featuring Marlon Bundo. Again, Oliver takes almost no offense to this book, really, this is a perfect example of a "To Each Their Own" kinda of thing. A concept that may not be lost on Pence and his circle after all. Daughter Charlotte illustrated the Day in the Life of the Vice President book, and has publically stated that there is room for both books! So the story is sweet, the altruism on the part of John Oliver and his crew is commendable, the rallying around important issues is gratifying and it should not go unmentioned the layers and layers of irony are the levity we desperately need. Think of it. 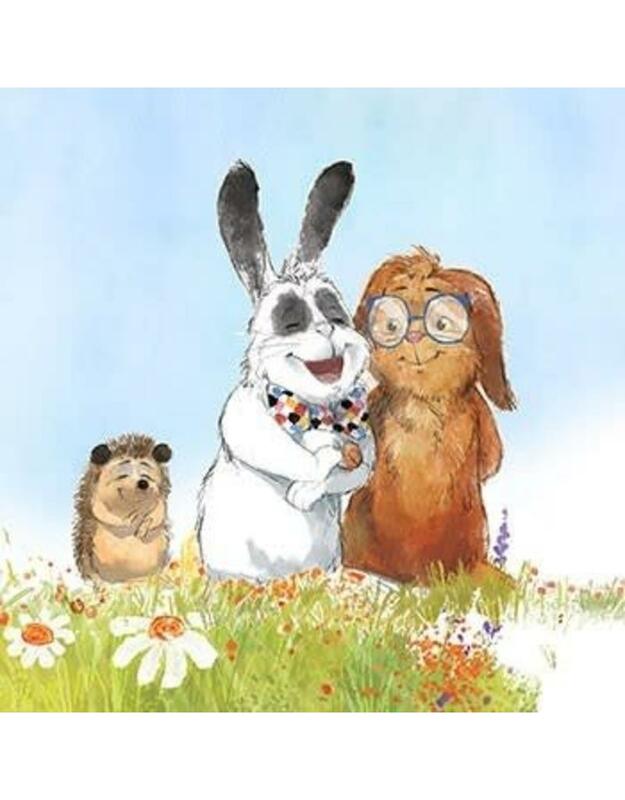 Right now or very soon Mike and Karen Pence will come to the slow realization about their bunny's namesake. Let's just say if Marlon Brando was alive today his Facebook relationship status would read "endlessly complicated"
We are forgoing our profit on this book as well. We will do so in a public fashion and document it on social. In June, we will tally sales and donate our profits to the Trevor Project and AIDS United timed with Gay Pride Month. Then we will make another donation in December. So get to buying....that is your part. Buy one for every kid you know. Then buy one for anyone you know that was made to feel different. Then buy one for every person who made you feel accepted as a thank you. Let's do this. 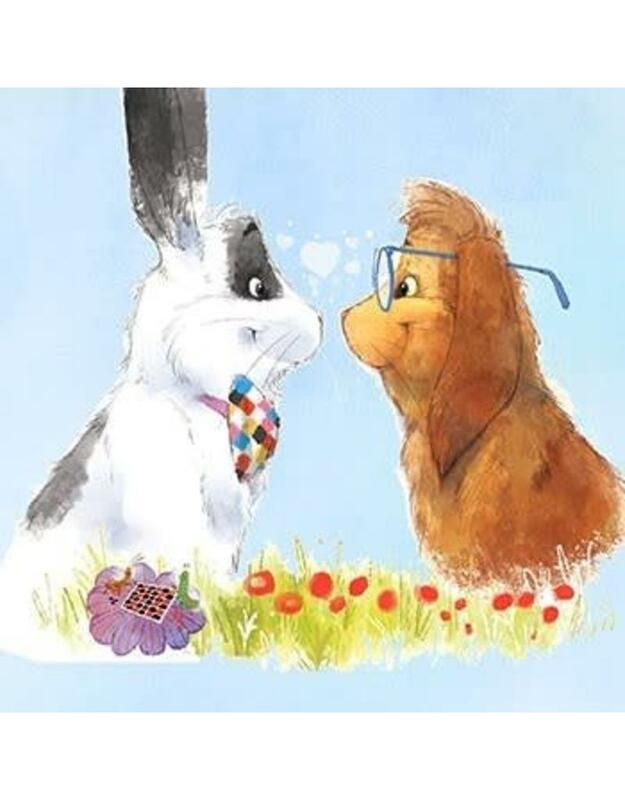 Long Live Marlon Bundo. Thank you, John Oliver, Jill Twiss, EG Keller and everyone involved.